Gardening is a fun and enriching activity that allows you to turn your outdoor space into an area where you can simply grow plenty of fruits and vegetables. Instead of buying at the market, you can just harvest fresh produce from your backyard. This can spare you from massive expenses on food while ensuring the quality of what you and your family eat. Just be sure that before you plant your precious seeds, the area is rich and free from chemicals, which can only affect the nutritive value of the fruits tree or vegetable you plant. So, by learning how to make compost for your garden, you can make the soil richer and enjoy the benefits of harvesting quality produce at certain times of the year. 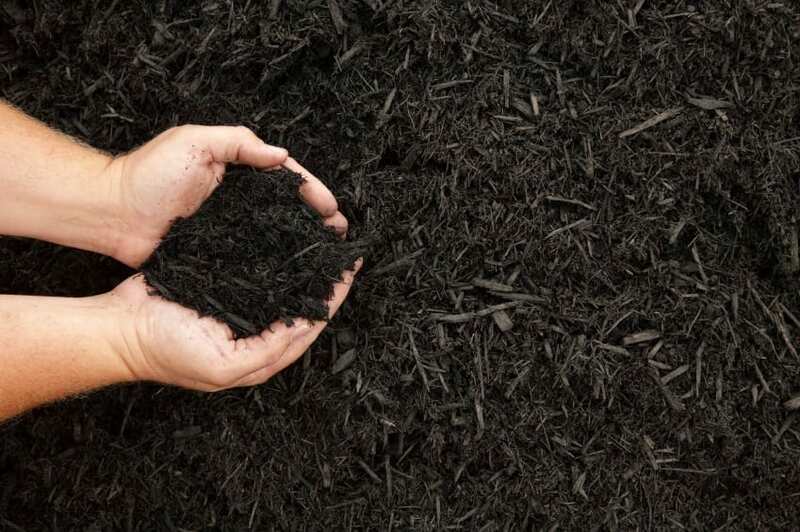 When you make compost, you will need a good place to put the materials to be used. Since you are dealing mainly with leftover and fruit peeling, there is no need to opt for fancy and expensive container. You can simply get any container to place decomposing organic materials, which means you do not have to buy expensive bins. The only thing suitable to use would be something that will suffice in holding all the ingredients you use while allowing beneficial bacteria and creatures such as worms to break down matter to make the soil richer. Generally, you can choose between rotating or stationary compost bins. Just be sure that no matter what type you opt for, the contents are turned occasionally, as this will allow oxygen to get through and mix with decomposing materials. If you prefer a stationary bin, a well-ventiated cage should suffice. However, a quicker way to make compost in just a few weeks would be by using a compost tumbler that allows you to turn bins efficiently. A good compost pile that should not be a chore to maintain is one containing green and brown plant matter. You can also add some moisture to allow good bacteria to do their job. For brown elements, you may use wood chips, dry leaves and shredded newspaper. As for the green matter, there are grass clippings and leftover foods that you can use. Just avoid dairy and meat for your outdoor bins since these only attract pests you would not want in your yard such as raccoons and mice. Pile up the ingredients straight on the ground and begin with chunky materials such as woody stems and small branches on the bottom part of the compost to ensure excellent airflow. Next, add garden soil that contains organic matter to get the process going. This may be just a simple and basic compost pile, but you need to do some work, too. Add more organic material on a regular basis since this provides more “food” for bacteria while making the whole condition suitable for growing crops. Moreover, you need a compost aerator or a simple pitchfork to blend the materials well. This may take some time, but the effort you exert is indeed worth it!